" Individual consultation and added value "
A wide range of high-quality standard products covers many customer requirements. But sometimes it has to be more. Individual consultations and additional services for a variety of requirements. 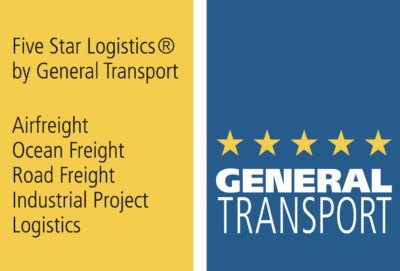 General Transport is your partner – even for those extraordinary tasks outside of the norm. For example refrigerated transports: for products requiring temperature control General Transport provides refrigerated transportation in compliance with and within specifically defined temperature ranges. Whether it is routing or temperature: precise monitoring is a matter of course. 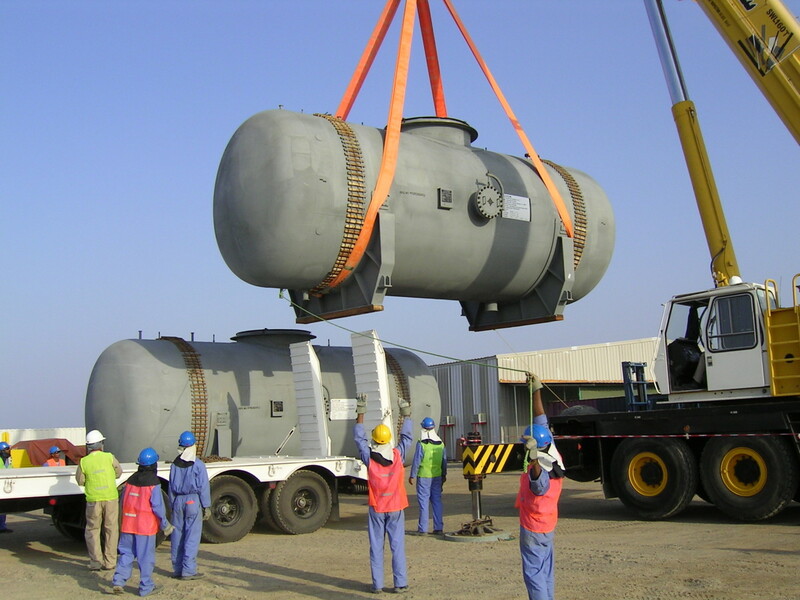 For example hazardous goods processing: General Transport carries out the transport of hazardous goods. Competently and globally. Find out for yourself. For example packaging: Perfect protection for all transported goods. 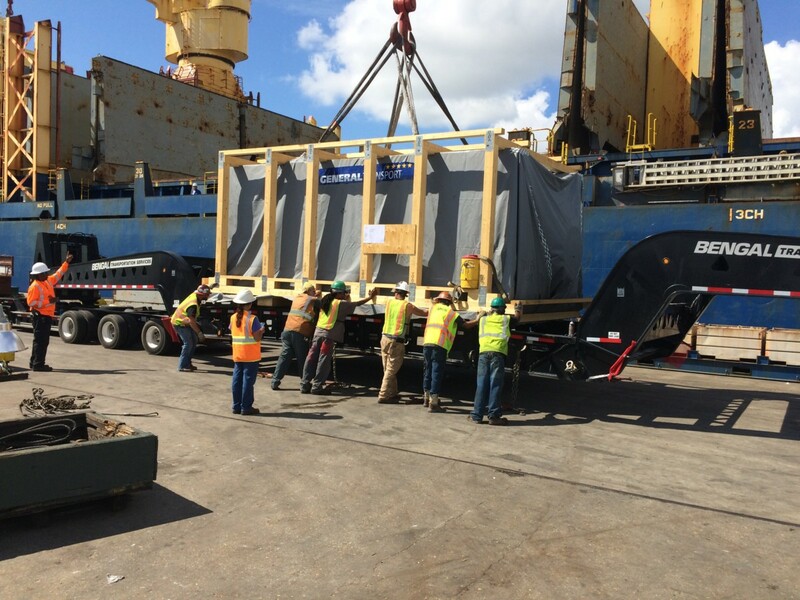 Getting goods to their destination safely and undamaged: perfect packaging makes it possible. This makes packaging logistics a highly specialized service. Experts at General Transport develop and coordinate special packaging for delicate high-tech products, irreplaceable works of art and entire production facilities.